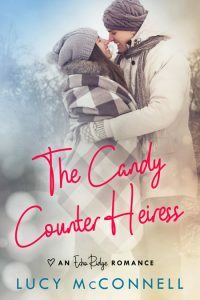 Beetiful designed the book cover for The Candy Counter Heiress by Lucy McConnell. 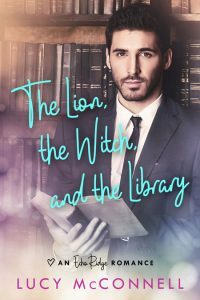 It’s the fourth book in the Echo Ridge Romance series. A fantastic read all year long but especially wonderful at Christmas. Someday Reese Gates will own The Candy Counter at Kenworth’s Department Store; but someday can’t come fast enough when Kenworth’s manager threatens to bring in a national candy provider. 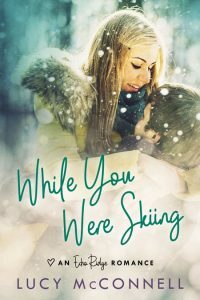 With her ailing grandmother stressing her parents, Reese secretly takes matters into her own hands hoping to save her family from additional worry and prove herself capable of running the company. Her deception deepens as she ropes the handsome computer guru, Andy Edwards, into helping her expand the business through an online retail site. 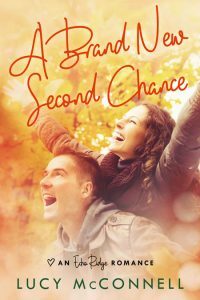 Reese wanted to shake things up, but she wasn’t planning on her heart getting caught in the mix by Andy’s stolen kisses. If she can hold it all together until after the Christmas orders are filled, then she can reveal her successful online company to her family and finally act on her feelings for Andy. Unfortunately for Reese, she can’t mold life like she can a chocolate Santa. Between a fire in the department store that destroys their stock and Andy discovering her deception, Reese stands to lose everything she’s been working for. With a prayer in her heart, she reaches for her own Christmas miracle. Get The Candy Counter Heiress by Lucy McConnell today!